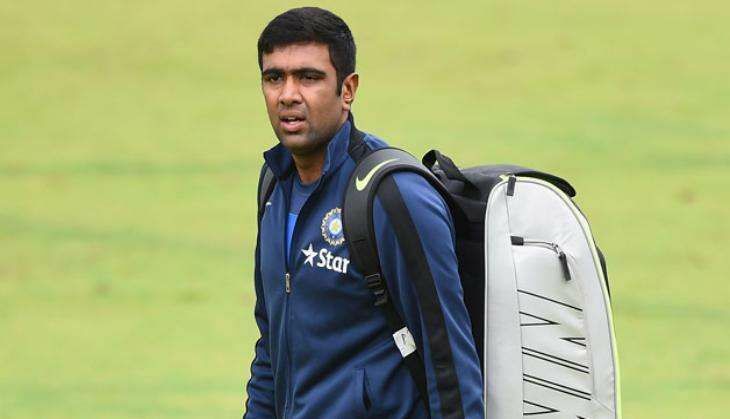 Indian all-rounder Ravichandran Ashwin has revealed that the 2013 Test match against South Africa was the turning point of his international career. The 30-year-old believes that his desire to be better than the likes of South Africa stars AB de Villiers and Faf du Plessis spurred him on to become one of the world's most-feared Test bowlers. "The criticism that came out of that game got the better of me. It told me that I wasn't good enough and that I needed to improve. It made me raise my standards," Ashwin was quoted as saying by cricket.com.au. The Indian off-spinner was dropped from the Indian squad after failing to guide his side to victory in a Test match against the Proteas almost three years ago. The match saw Mahendra Singh Dhoni put them into a commanding position when they declared their second innings before tea on Day Four to set the hosts a near-impossible target of 458 runs for victory. However, stunning centuries from du Plessis (134) and de Villiers (103) denied India a series-opening win over South Africa. "I had seen an article where (it was) said that an all-time great (de Villiers) and a modern-day great (du Plessis) had denied India. Yes, that's true, but I want to be bigger than both of them. If I want that, I have to beat them in that battle. But I couldn't. So I needed to get better and push ahead," said Ashwin, who bowled 36 wicketless overs in that match. After being overlooked for his country's next six Tests, Ashwin made a comeback during India's tour of England in 2014 and has become one of the most prolific spin-bowlers in international cricket. Insisting that he wants to be the 'match-winner', Ashwin said that he now looks to pick up at least five wickets in every Test match he plays. "I want to be the match-winner every time I play. Whether I bat or bowl, that doesn't change. I don't think like I'm an off-spinner. I think I can beat anything - beat the conditions, beat the batsmen," he said. Ashwin recently became the second-quickest bowler to reach the 200 Test-wicket landmark in the history of the game during India's massive 197-run win over New Zealand in the opening game of the three-match series.